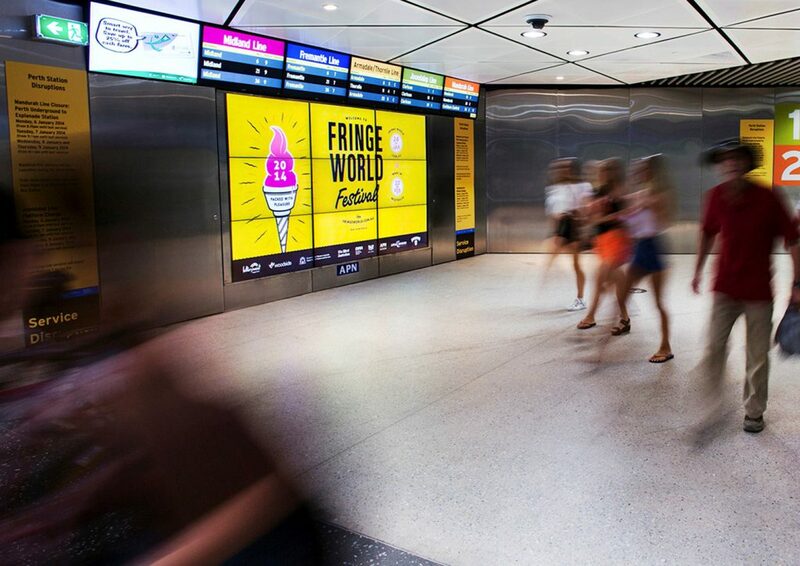 Turning drab into fab, indoor displays, kiosks and video walls are popping up everywhere across Australasia. 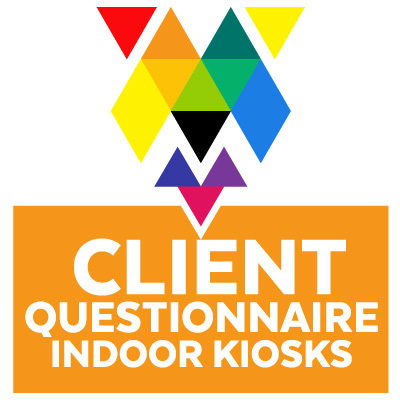 wait times at checkout by as much as 35%. 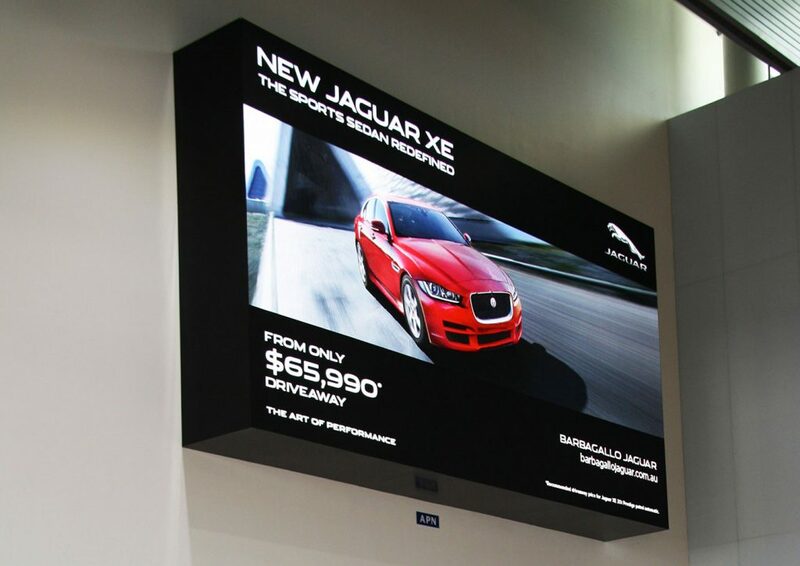 Vivid, LED display digital signage enriches the customer experience and promotes a professional image. 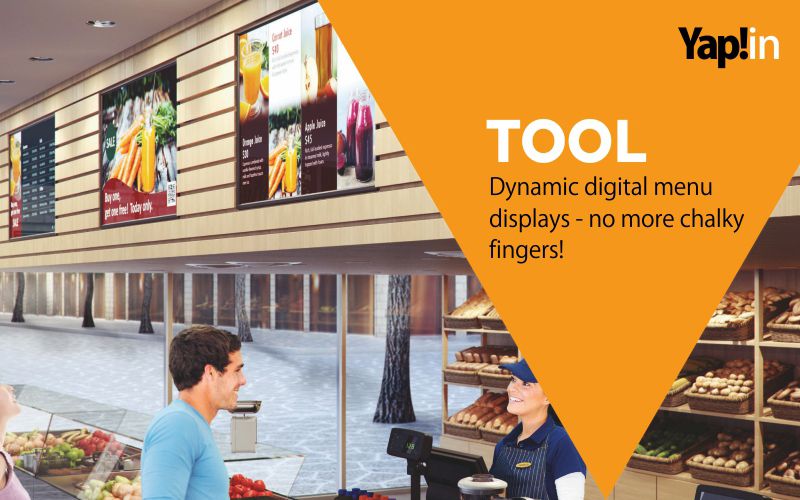 In retail and sales offices, digital display suites offers business an effective, efficient, sales tool that’s functioning across multiple media platforms, infinitely scaled networks and services 24/7. 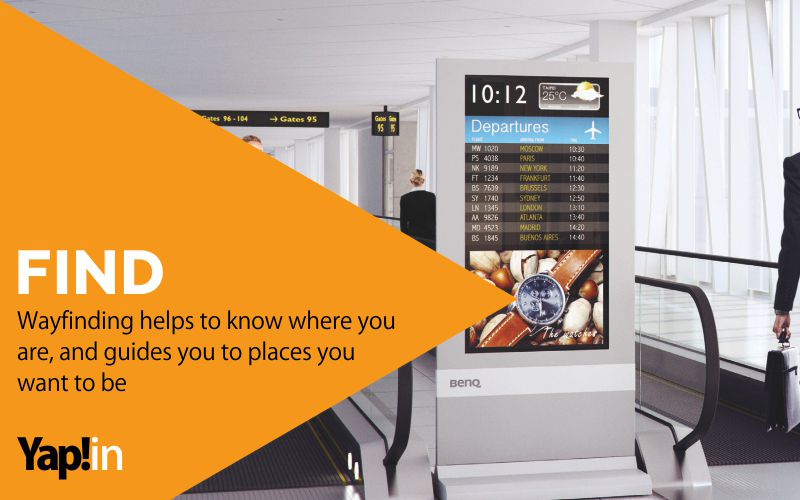 The product options are limitless. 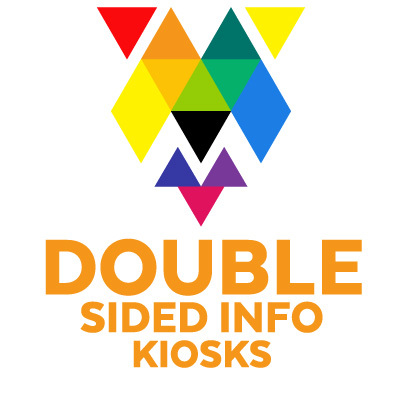 Choose from side display or double sided kiosks. Click on the icons below for detailed product information. 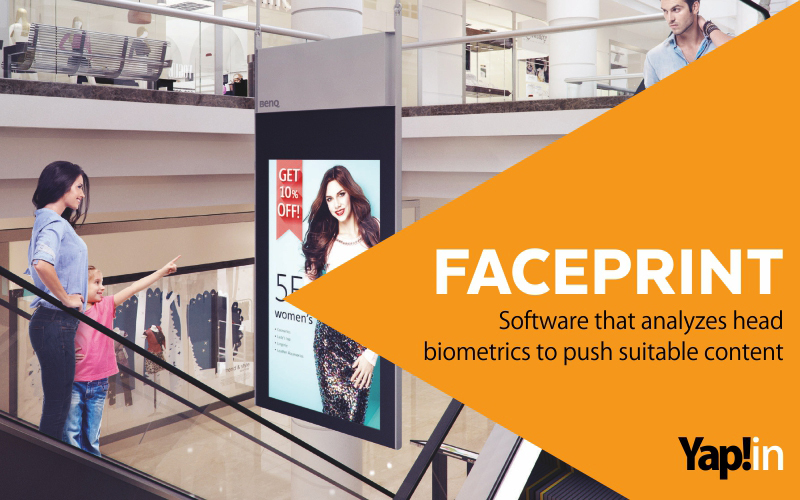 Smart biometric technology can now match advertising content to a viewer’s age and gender. 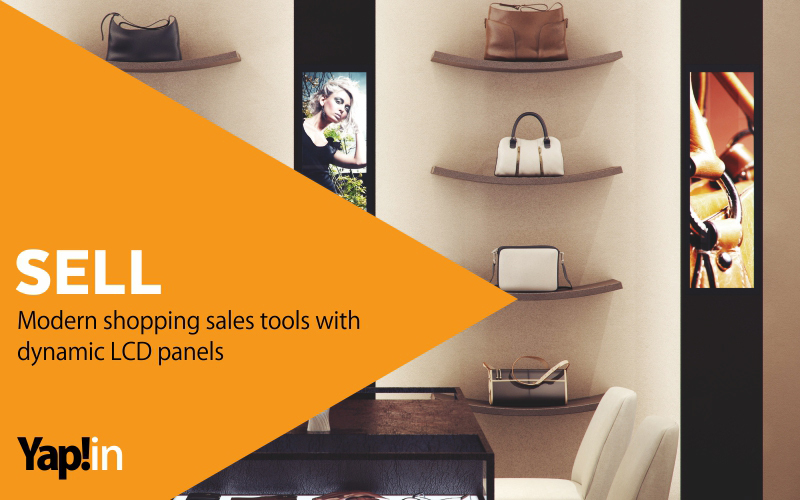 Imagine the power of targeted selling. 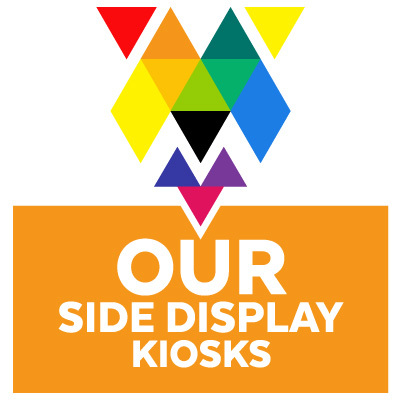 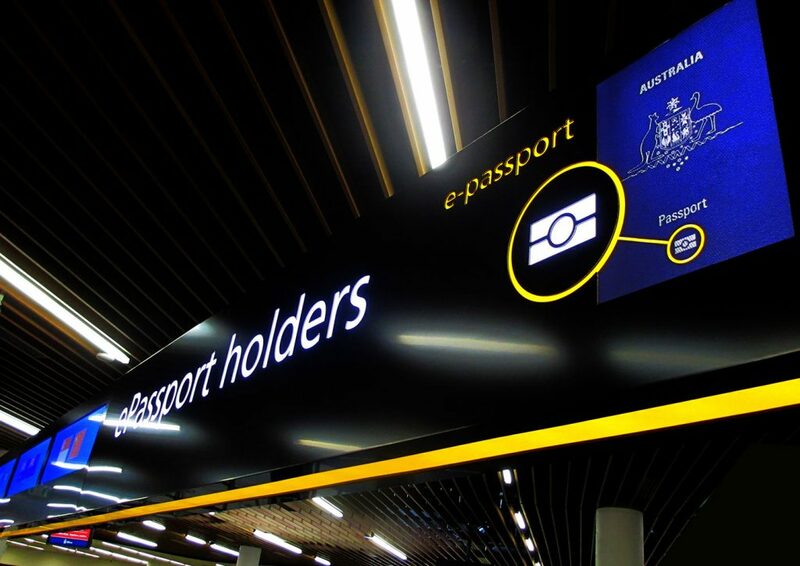 An in-built camera within the kiosk detects and captures this information in a matter of seconds. Find out more on facial recognition. 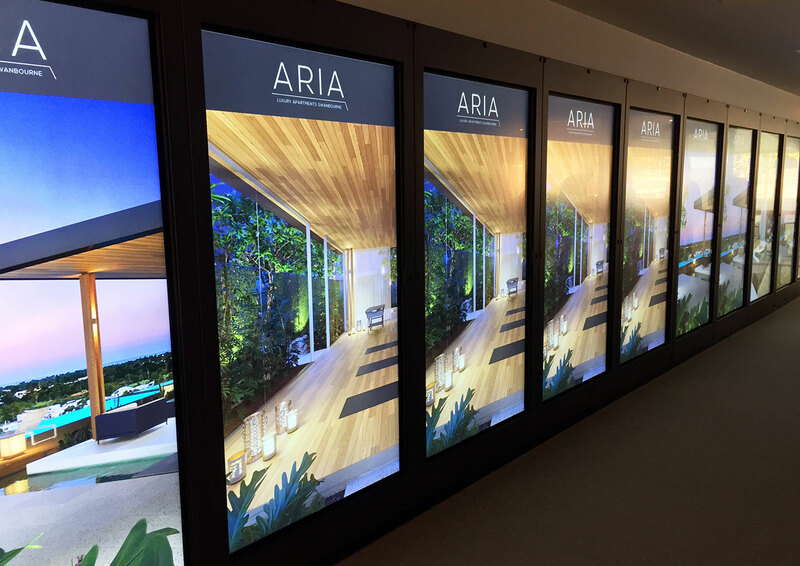 Read our Case Studies to see how indoor digital signage works in real life. 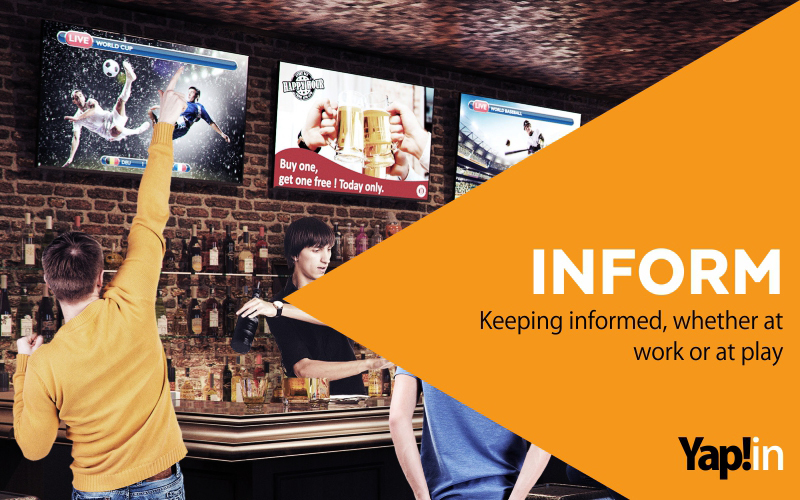 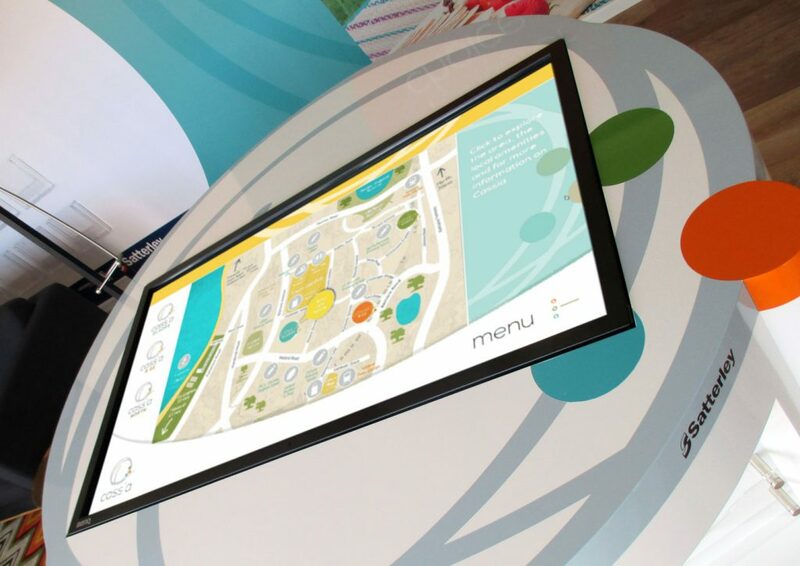 Speak to us today about interactive indoor digital signage.